Summer vacation planning, juggling new childcare schedules, co-worker holidays causing increased workloads – the easy, breezy days of summer can be a corporate nightmare to stay on track! Continuously changing demands at work and home, combined with the desire to come in late and leave early to enjoy the longer sunny days, can cause employee productivity to take a nosedive during the summer months. If this sounds like your office, you are not alone! Declines in workplace productivity during the summer is not a corporate myth, and have been substantiated in various studies, in addition to internal productivity reports. Workplace productivity goes down 20%, attendance dips 19%, project turnaround times increase 13% and they are more distracted 45%. A CareerBuilder survey says 71% of employees say they are less productivewhen they are working in an uncomfortably warm office. UndercoverRecruiter reports that employees feel 50% of offices are too hot in the summer. Summer declines in workplace performance can be attributed to several factors, which typically combine to create a Bermuda Triangle of productivity – it’s mysteriously gone, and no one can pinpoint where it went! People’s personal schedules do change during the summer. Children aren’t in school, so the whole family tends to stay up later at night to enjoy the weather, participate in special summer activities during the longer evenings, and go to bed later. Unfortunately employee workdays don’t begin later in the summer! The result of working fewer hours per week or temporarily working from home during the summer can result in lowered employee productivity. Many offices schedule corporate events during the summer months – family days, employee picnics, team building exercises to a sporting event or challenge. Not only does it take staff time to plan these events, but employees and managers needs to make staffing accommodations to allow employees to participate – and still try to get the work done. Before air conditioning was common, everyone expected less productivity during the summer – it was simply too hot indoors to do as much work as you can do when the workplace is more comfortable. Other than the AC wars – employees battling over the ‘right’ temperature setting – modern offices are comfortable to work in year-round. But the emotional feeling that it’s too hot to work pervades, even for people who’ve grown up with air conditioned homes, schools and workplaces. In fact, because our bodies aren’t conditioned to living in long periods of high heat and humidity, even a short time spent in those conditions can physically and emotionally sap your workforce! One of the key perks of summer is the abundance of summertime treats – sweet alcoholic drinks to cool you off, ice cream novelties enjoyed in the sunshine, barbecues with friends and family starting with rich appetizers and ending with gooey desserts. The after effects of an over-indulgent weekend result in a sluggish Monday morning at the office. Employees struggle with a general feeling of being overwhelmed during the summer months. Eating well becomes one of the first things to go when stress takes over. Does this sound like your summer workplace? Employees who are exhausted and stressed at the start of the week, and by the end of the week have become certified clock-watchers? 10 minute cooler chat turning into hours of chatter about holidays and summer activities? Parents on the phone with kids trying to juggle childcare and summer schedules? Co-workers burnt-out trying to do their own jobs and cover for colleagues on summer holiday? Before the summer starts make performance standards clear and communicate them to employees before the summer begins and continue to reinforce the standard. If summer is typically a slow time for your business, openly acknowledge that and encourage your team to take mini-vacations or shorter work weeks or offer summer hours. Many businesses recognize that the week between Christmas and New Year is unproductive and simply shut the business down, but expect normal productivity levels the weeks before and after the holiday. Does this strategy work for your workplace during the summer? Let your team know how they’re performing – if productivity is down during the summer, let employees know and work together as a team to improve workplace efficiency. 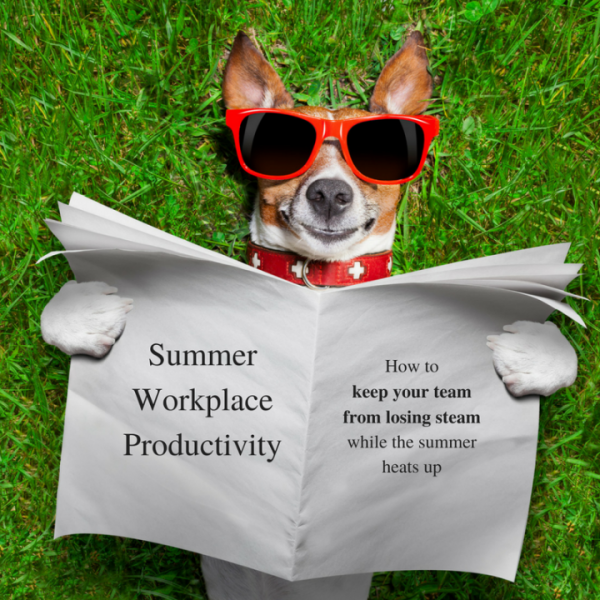 If managers expect continued levels of high productivity during the summer, they need to demonstrate their own level of productivity is unchanged. An office where the workforce is expected to maintain standards across the summer while management takes long vacations or shortens their workweek is destined for problems. Performance coach Brendon Burchard, author of High Performance Habits: How Extraordinary People Become That Way, says leaders must raise necessity to increase productivity: they need to explain why its important to be productive and successful – and influence improved performance by their own actions. Communicate and coordinate vacations between a team and management in advance, recommends workplace expert Lynn Taylor. Some bosses prefer that their staff work while they’re on vacation to maintain coverage, while others prefer that you take vacations at the same time. Finding an agreeable AC setting can be a workplace challenge: but constantly adjusting the thermometer leads to less efficient air conditioning – and major stress between co-workers! Agree on an air conditioning setting and keep it there. Many thermometers can be locked to prevent tinkering. Office fans are useful to provide comfort in areas where the AC reach isn’t sufficient. Outdoor walking meetings help people feel less confined and resentful that they’re ‘missing out’ on the summer weather. Rooftop and garden workstations complete with wifi are becoming popular with many companies and landlords. Even mild dehydration causes a drop in workplace productivity – just 1% dehydration has been found to decrease worker productivity by 12%. The more dehydrated a worker becomes, the more severe their drop in productivity becomes: 3-4% dehydration can bring about a 25% decline in worker productivity. At just 1% dehydration, workers begin experiencing decreased cognitive abilities, reduced concentration and alertness, and slower reaction times. 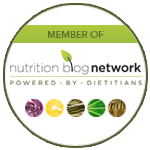 Becoming dehydrated is easier in the summer – even indoors! A common cause of dehydration in the workplace is air conditioning, which causes low water content in the atmosphere, leading to increased water loss from the lungs and through the skin. A lack of adequate hydration at work can cause symptoms such as tiredness, loss of concentration and headaches. Provide free bottles of water to employees throughout the day in break rooms, at meetings and stocked in the fridge. Give all employees a water bottle and encourage them to refill and drink throughout the day. Provide your team with energy-boosting foods to keep their brain productive, their mood balanced and to fight weekday fatique. Many offices strive to keep the workplace “fun” during the summer and provide sweet summery treats during the workday – ice cream socials, donuts and other sugary snacks. Sugary snacks actually contribute to weekday fatigue, with a typical sugar-high spike in energy followed by a crash – and cravings for more sugar. 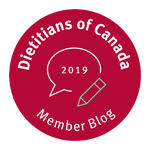 Employers who want to provide healthy snacks for the workplace should follow the basics of good energy and blood sugar management. An ideal snack for productivity should contain a mix of both carbohydrates and protein. Promoting physical and mental wellness is a key strategy to maintain a productive workplace during the summer months. Companies can’t control what their employees do on their free time. But there are actions employers can take to provide a healthier workplace where employees are happier and more productive – even in the summer! Whatever workplace productivity actions you implement at your workplace this summer, as The Chocoholic Nutritionist I believe anyone can achieve health without guilt or complexity, and that the secret to success is having fun! 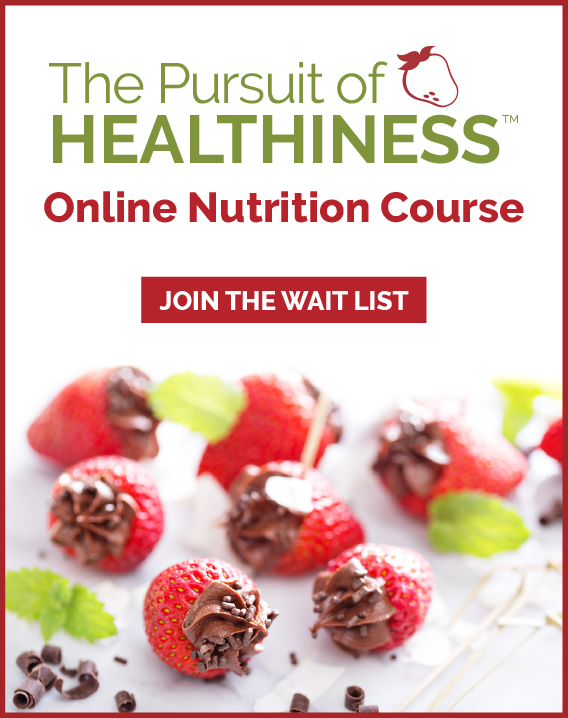 my one-of-a-kind online nutrition course for employees: The Pursuit of Healthiness.